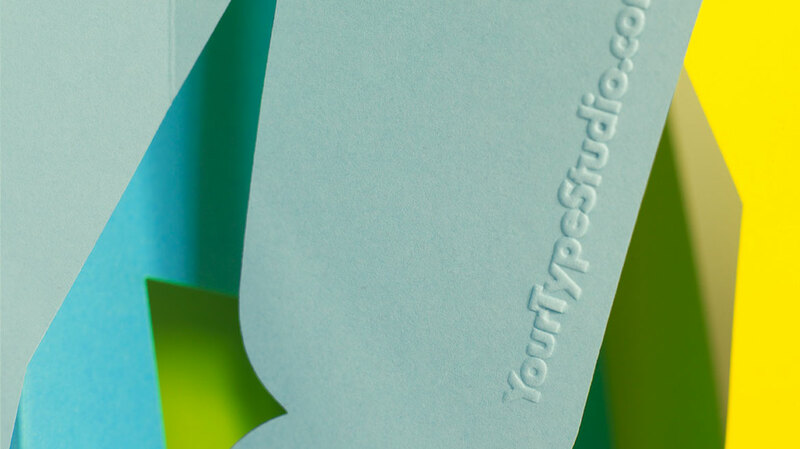 Your Type Studio was founded in the summer of 2015 by Susana Fernandes and Richard Wilson. With backgrounds in wholesale fashion and branding design they have the perfect balance of business acumen and creativity. Their aim is to produce simple, beautifully designed products that create a smile in the mind. Word Up! 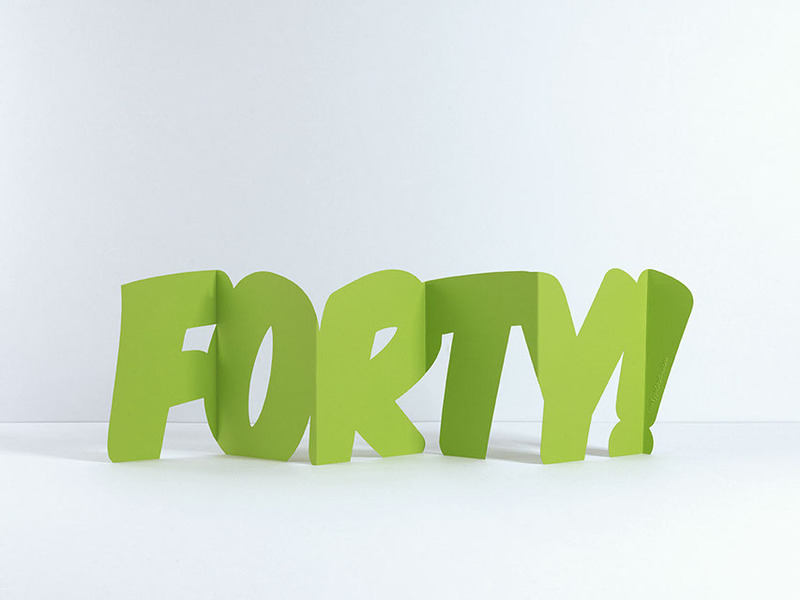 is a new concept of free standing typographic messages. 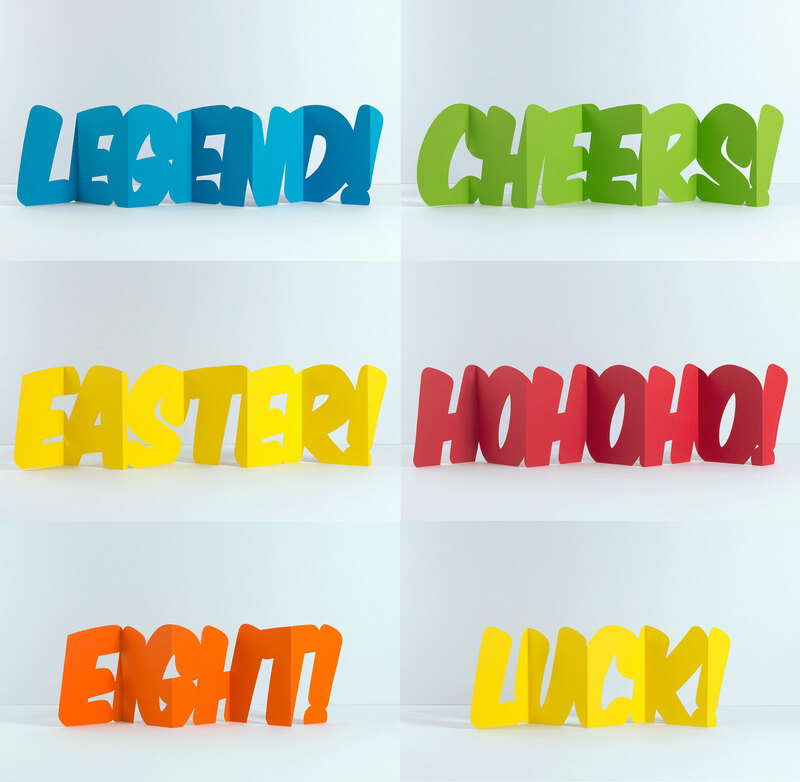 The range has the flexibility to spell out messages for every occasion, often in playful and witty ways. 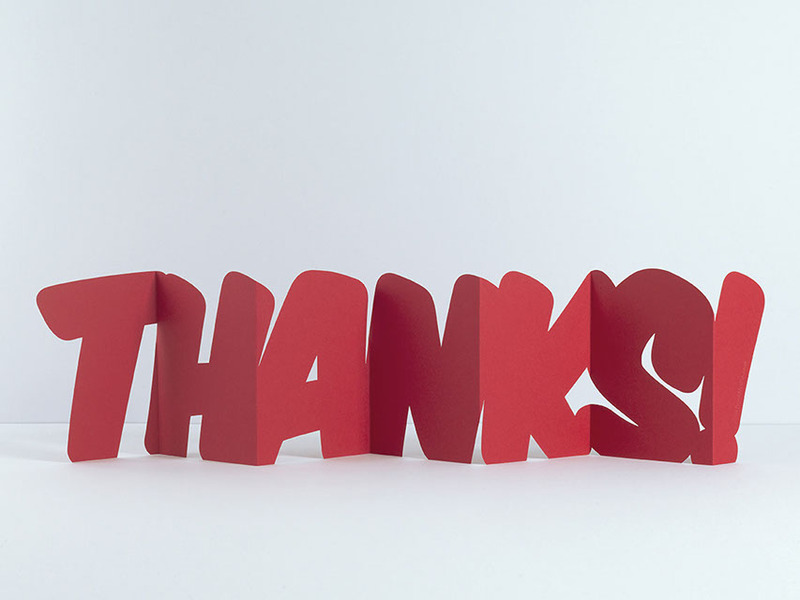 The cards are available in a bright spectrum of deluxe FSC certified card which fold down to fit into C6 envelopes. 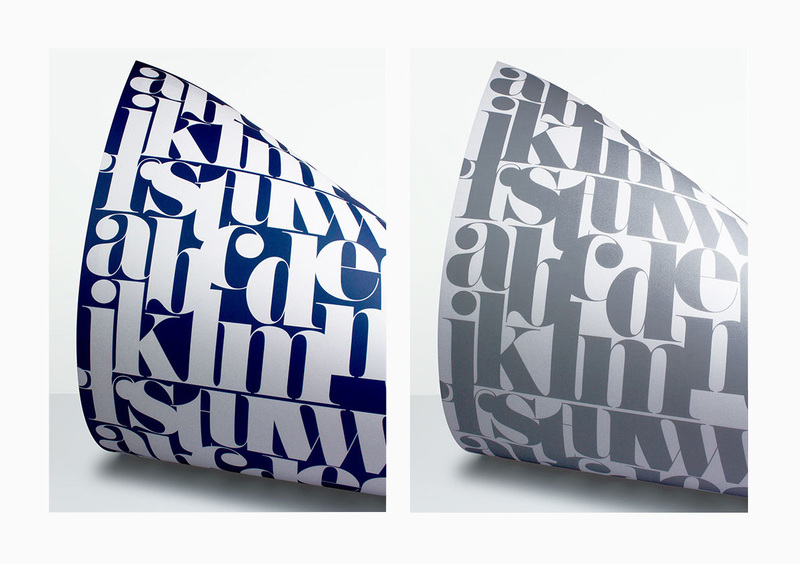 The Broken English range features various messages playfully juxtaposed in the classic Pistilli Roman typeface designed by John Pistilli and Herb Lubalin in 1964. 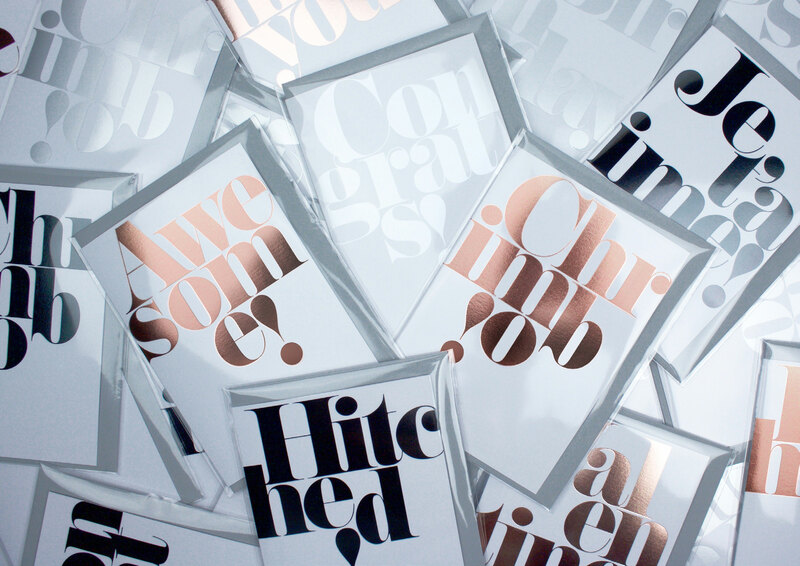 Each A6 card is foil blocked by hand in a choice of three colours; black, rose gold or silver onto FSC certified stock. Check out more of their amazing printed pieces here.